I was sitting in the front row of the chapel, with all the other pastors and leaders who would take part in the Sunday worship. The worship centre was filled with students, faculty and families, and the worship team had taken its place on the platform. 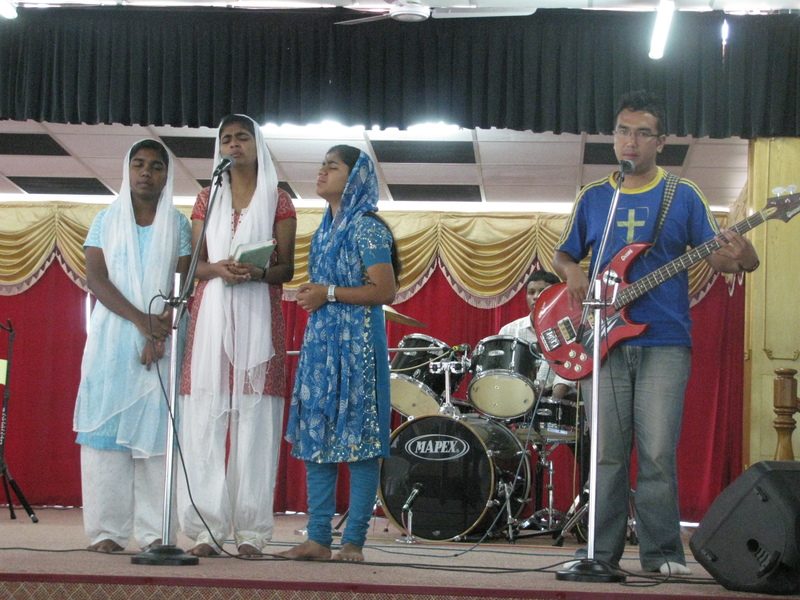 This was my India missions/ministry trip to New Theological Seminary in Dehradun, North India, in the latter part of 2009. Then something strange began to happen – at least strange to me. If this was summer camp I could understand it. But here were these men in shirt and ties, suits – who began to take their shoes off – all of them right there in the front row – the other preachers, the worship leader, the Scripture readers ….. I’m glad my host leaned over and quietly explained: “all of us who lead any part of worship believe we are standing on holy ground. To show our respect, we remove our footwear.” Then the light went on for me. Of course – just like Moses in Exodus chapter 3. On holy ground, good things happen. Like the reassurance that God is here with us, right now! Like the invitation to Moses to join in on a great divine rescue plan. 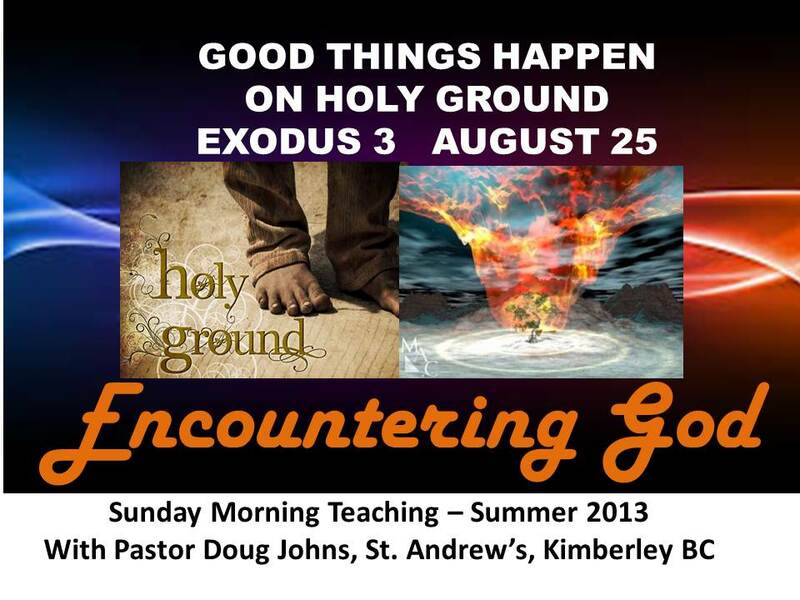 The trajectory of human history dramatically changed because of a divine encounter in a burning bush – HOLY GROUND! So how is God getting your attention these days? What mission is He sending you on? Be alert, don’t miss the sign, listen carefully, and know that God will make up for all your inadequacy.